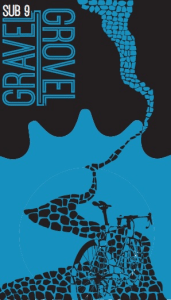 The gang over at the Sub-9 Gravel Grovel sent over a reminder to us that registration is now open for the 6th year of the ride. If you haven’t checked it out, you might want to plan to head over to the Midwest Trail Ride Horseman’s Camp and Outpost in Norman, Indiana on Saturday, November 29th. 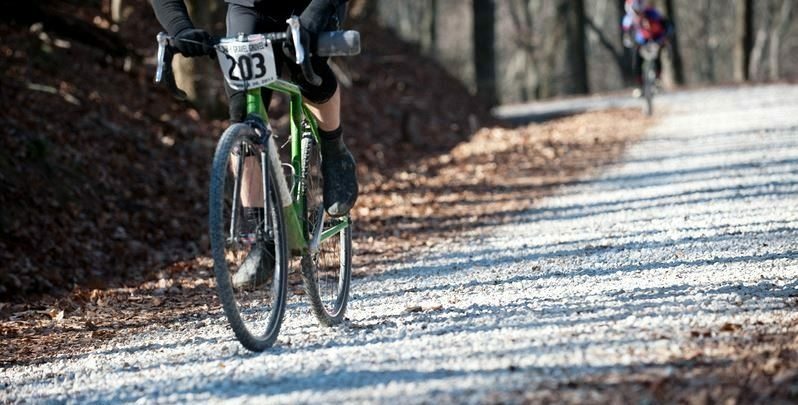 The Gravel Grovel is the final race of the American UltraCross Championship Series and offers riders a 20-mile fun ride, as well as the main 62-mile race option. 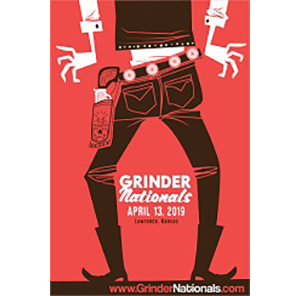 Registration: Click to Register Here! Early bird registration opened September 1st. Prices increase on October 1. Is there something that you’ve found that you think should be shared? Do you organize an event and want a post similar to this one, please let us know by contacting us. Discuss and share information and experiences about the Sub-9 Gravel Grovel on the Riding Gravel Forum.